Cookies are widely used in order to make websites work, or work more efficiently. 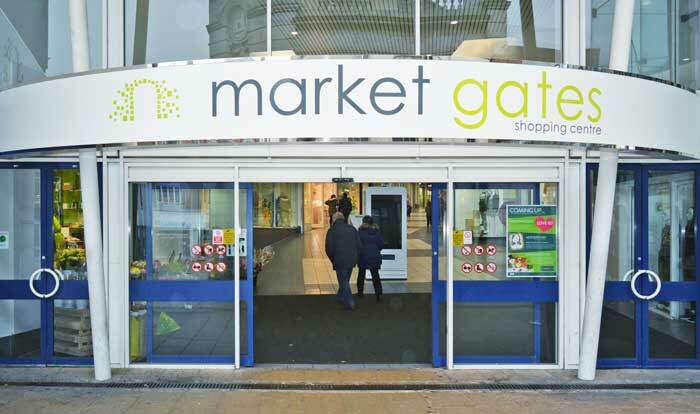 They provide us with information that helps us improve our site www.marketgates-shopping.co.uk and deliver a better service. d2i_DisallowCookies & d2i_HideCookiePanel: Cookie Control cookies. These cookies are set in order to remember preferences in regard to cookies. If you would like more information about the cookies that we use and their purposes, please contact the Data Protection Team at mick@messagespr.co.uk.